This is a unique double-layered biscuit for visual impact. 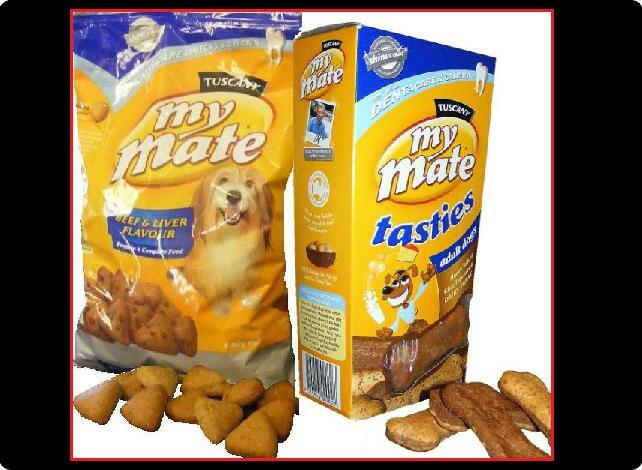 No other supplier of dog biscuits is able to achieve two separate pastry layers. Top layer is densely packed with real beef liver and kidney making the biscuit palatability unsurpassable compared with traditionally artificially flavoured biscuits. 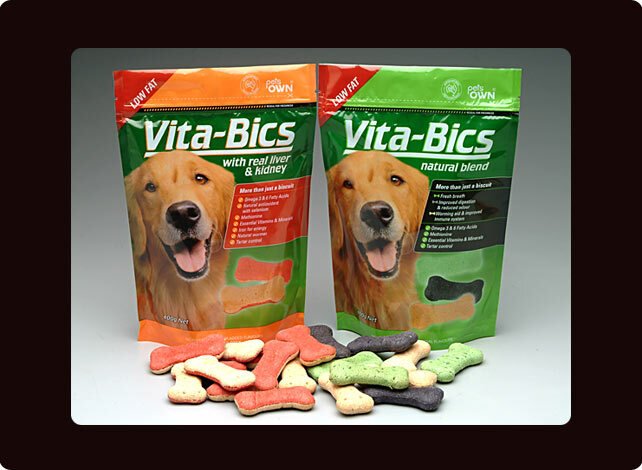 The natural blend variety contains 3 different biscuits - each having a specific remedial benefit that deals with the most common conditions dog owners are faced with. Digestion & flatulence – a natural charcoal containing biscuit. Parasitic Worms & Immune Stimulation – increased garlic content, which is associated with helping the passing of worms through the system as well as being a potent immune system stimulator. Ingredients: cereals (min 4%), minerals (calcium min 4%), various sugars, derivatives of vegetable origin, oils and fat, meat and animal derivatives (min 4 %), extracts of vegetable protein. Flavours: Salmon, Chocolate, Chicken, Rabbit, Meat (Rabbit/Chicken), Bacon, Vanilla.